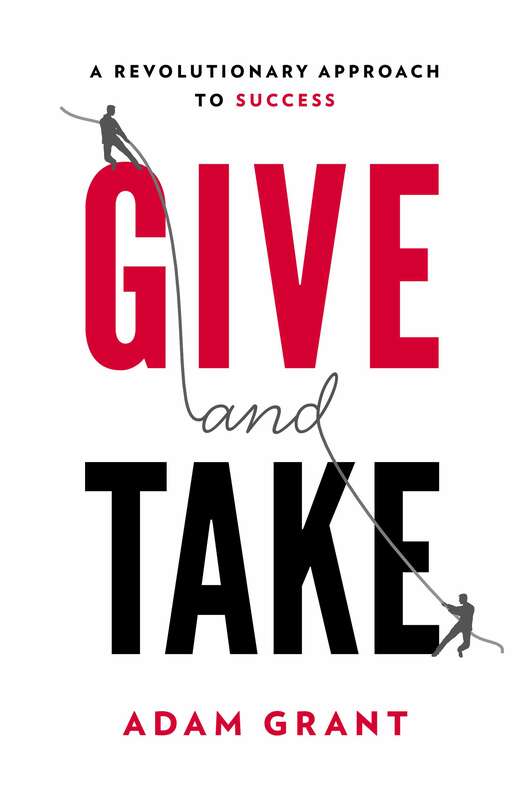 Readers of authors like Malcolm Gladwell will definitely enjoy this blend of what leadership, success, and the skill of simply having influence will show them. A focus on making sure interaction with others is your prime focus, and stories of those who remained behind the scenes while creating their success are heralded in this great example of 2013’s marketer knowledge banks on the press. Different takes on numbers and large entities toppling such as Enron are delivered here in a fashion that will make any marketer reflect on what the future holds and how they can shape it.